🙂 Want to adopt them all. 😛 Can I at least visit them? Guess I need a tinfoil hat (I was planning to post this). 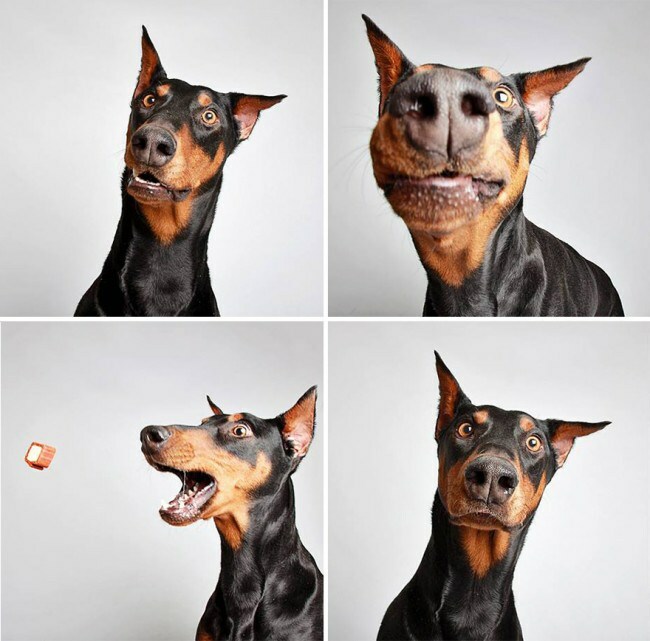 As for the pictures, the Doberman, and Shepard are probably the cutest\derpest. I was referring to them being considered (most) dangerous, violent, etc. It’s bad ownership that causes bad dogs, not the breed. With the correct training and socialization (and lots of love), any breed of dog, even the ones with the worst reputations, will be fine. Most dog attacks are carried out by re-homed dogs. Dogs whose past history is not available to the new owner, so their behavioral triggers are unknown. You read it time and time again in reports. ‘He/she/it has never done anything like that before.’ And they usually attack children, small fast moving things that push their primitive ‘attack’ button. I blame the (original, human) parents.